OOC provides the staff function for the County’s Industrial Development Agency (IDA) and helps to package all IDA economic development assistance utilizing IDA programs. 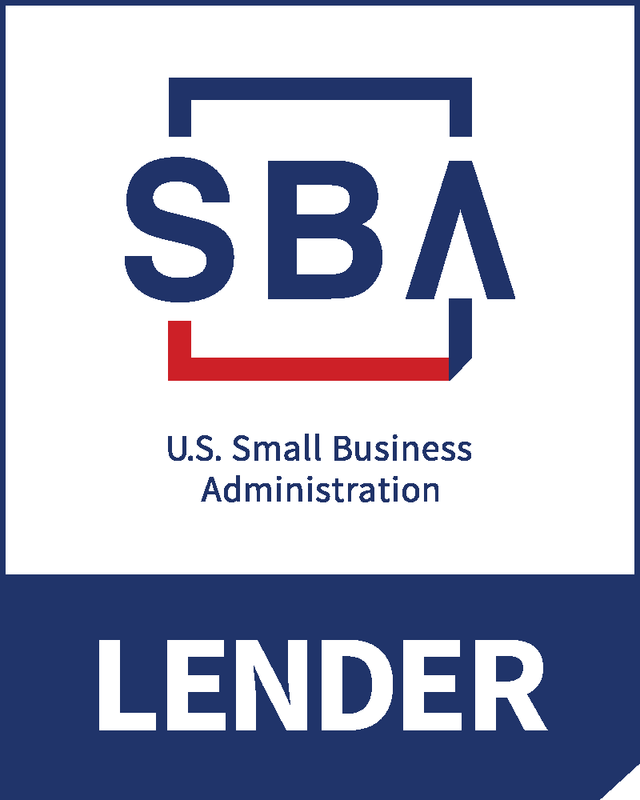 OOC is authorized to finance projects using the Small Business Administration (SBA) 504 loan program which can fund up to 40% of fixed asset financing for eligible businesses at below market rates. OOC is charged with promoting and marketing the County of Oswego for purposes of attracting new businesses and for enhancing the business climate image of the county. of Oswego. The BEC has modular spaces ranging in size from 400 sf to 1000 sf. 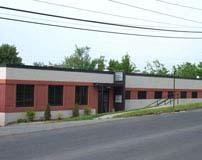 was built in 2002, the building has been 100 percent occupied. 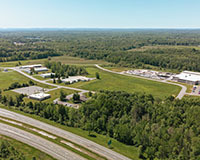 Operation Oswego County operates three industrial parks in Oswego County including the Oswego County Industrial Park off NYS Route 481 in the town of Schroeppel, the Lake Ontario Industrial Park in the city of Oswego and the Airport Industrial Park in the town of Volney. Other sites are being studied for business parks. 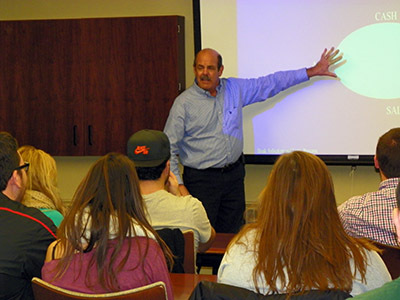 OOC works cooperatively with SUNY Oswego and the Cities of Oswego and Fulton on helping small businesses get started or expand. OOC also partners with the Small Business Development Center in providing business counseling. OOC can help new and expanding businesses obtain MWBE State designation, as well as other necessary development support. NGI is a three-phase competition which incorporates an executive summary, business plan and interview process over a 9 month period. The program is on a two-year cycle. The next competition will be in 2016. WNET is held monthly September through June. 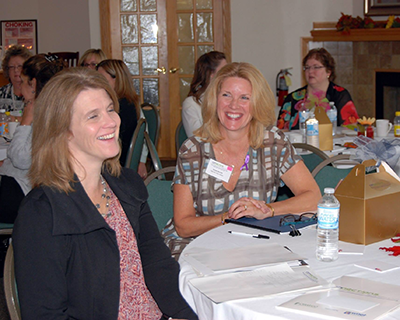 Each meeting offers breakfast, a speaker and an opportunity to network. WNET and SUNY Oswego's Office of Business and Community Relations partner to facilitate this annual conference for women in business. Each year women from Central New York gather to listen to speakers, participate in Beehive Networking and have their headshot taken.